This morning at – UGGGGGGHHHH – 6am Nintendo got on the internet airwaves once more in another Nintendo Direct. This time it was all about the Pokémans. 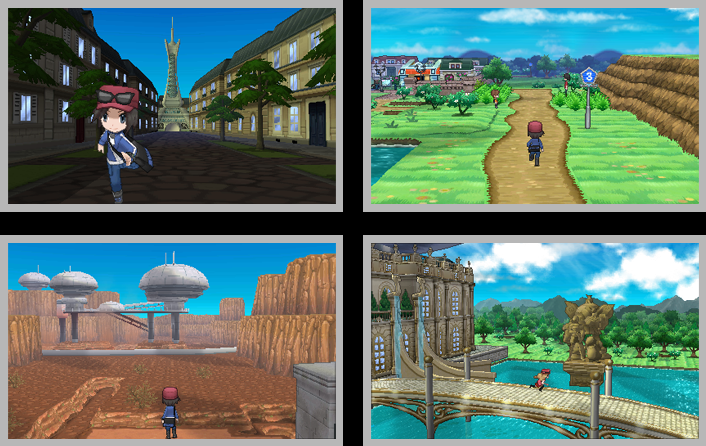 Specifically, the new Pokémon titles coming to the 3DS: Pokémon X and Pokémon Y. This video is mostly filler about the history of Pokémon, so skip to about minute 8 or so to get to the good part. In a nutshell, coming this October, you will be able to play your Pokémons on the 3DS, and for the first time the whole game will be in 3D! By that I mean polygons, delicious delicious polygons. Not a lot was said about the gameplay or many new features, so we will probably have to wait until E3 for that info, but at least we know we’ll have a brand new Poké-adventure coming out exactly one year after Black 2 and White 2. You can check out the official Pokémon site for more information, although right now there isn’t much.